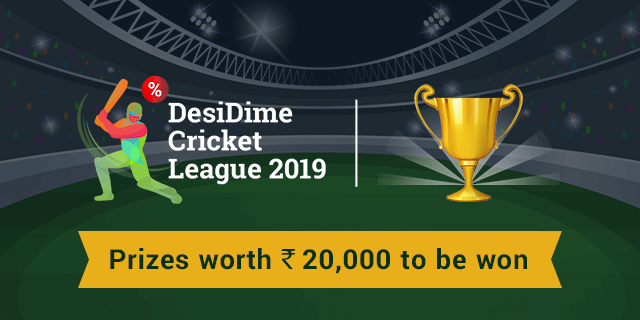 We are back with Fresh & New DesiDime Cricket League 2019. Daily we will ask you questions related to matches and you have to predict them correctly & accumulate points. End of the contest whoever has highest points, will win the mega prize. Who will win today’s Match ? How many runs will Kohli score today? For Q1 every correct answer you will get you 1 point. For Q2 every correct answer you will get double the gold dime points you played for. Unlike last year, where it was all manual calculation. This year we will show the leaderboard and it will be updated daily. Points will be accumulated on daily basis and the leaderboard will keep changing. If two users have same points, the one giving the answer early will be given the lead. This year we will have 50 winners. Fresh set of questions will be live at midnight everyday. Correct Answers & Points will be updated before 11 AM daily. Does the prediction have to be correct: No not at all! Simply predict and leave the rest to God! Lucky winners will be announced on 12 April so stay tuned! Congratulations! 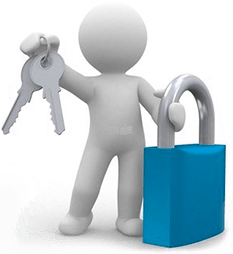 Vouchers will be sent via chat. I read somewhere , the previous year’s price giveaway is still pending . more the correct answer, better the chances. Yes only if you are playing from RCB alongside Kohli n score a century. Alert Sent to Suplex City. Phir Me Abhi New Smart Phone Nahi leta…………. last year Dimes were prize money. was credited same day. This year Prize money is double. Baba kya lagta hai iss baar? So if I have to pay 2 gold dimes to answer the 2nd question and I reply with the correct answer, will I get 4 gold dimes in return or 4 contest points? This is your first time playing DPL . Or any history on DD ? So suppose Q2 is for 20 Gold Dime. if answered correctly, then Dimers will get 40 Points. wow….So higher the gold dimes I invest, higher is my chance of winning. so dimers having 200 / 300 + gold dime can take the lead?